Bedazzled Ink Publishing, 9781945805530, 210pp. In 1963, Holly Hendricks and her family moved from the small East Texas town where they have strong family roots to the impersonal city of Dallas. Against a backdrop of local and worldwide turbulence, their once close ties are fragmented. Fourteen-year-old Holly returns to the small town to stay with her Grandma as she tries to cope with the loss of her brother. Patricia Taylor Wells published her first book in 2016: Camp Tyler, A First of its Kind for the benefit of Camp Tyler, the oldest outdoor education school in the country. 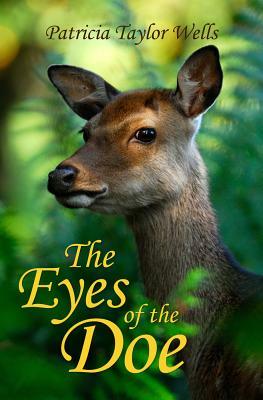 In addition, the first chapter of The Eyes of the Doe placed as a finalist in the 2016 First Chapter Competition for Historical Fiction sponsored by East Texas Writers Guild. She currently lives in Tyler, TX.